In 2014, a Minnesota demographic survey conducted on State employees showed that less than 4% self-identified as having a disability. When compared to the presence of employees with a disability statewide and nationwide, 7.9% and 10.5% respectively, it was evident that the State’s workforce did not reflect the diversity of Minnesota’s population of individuals with a disability. As a result, former Governor Dayton’s office issued Executive Order 14-14, which issued a goal for State agencies to increase employment for people with disabilities to at least 7% by August 2018. Fast forward four years, on August 29, 2018, former Governor Mark Dayton’s office announced that Minnesota met its goal to have 7% of its workforce identified as having a disability. This modest increase of individuals with a disability in the State’s workforce can be attributed in no small part to the implementation of a trial work program, Connect 700. 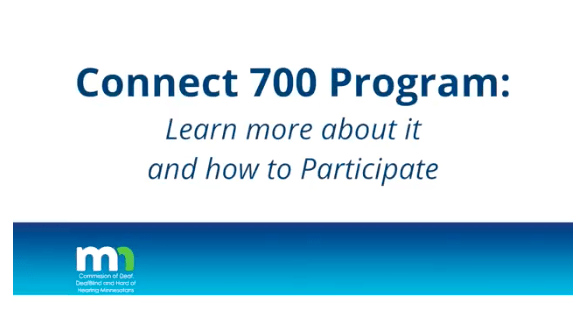 What is the Connect 700 Program? 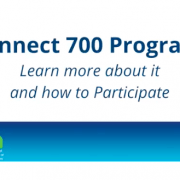 The Connect 700 Program (also referred to as “C700”) is a voluntary, non-competitive hiring and retention process, which requires all State agencies to first verify that there are no C700 participants qualified to perform the job before they consider any candidates in the standard applicant pool. If the hiring manager determines that a C700 participant meets the minimum qualifications of the job, then the C700 candidate will receive a non-competitive interview before other applicants without a disability. ADA Coordinator. The C700 Program assigns each participant at the point of the interview process with an ADA Coordinator, whose job is to determine whether there are any reasonable accommodations that would allow the participant to perform his or her job. The ADA coordinator remains a valuable resource for participants throughout the pre-probationary period. Weekly Check-in Meetings. In addition, the C700 Program also requires supervisors to schedule and complete weekly check-in meetings to discuss the participant’s current performance, successes, and areas for improvement by using a specified C700 review form. Verbal and Written Feedback. On top of the weekly check-in meetings, supervisors are encouraged to give verbal and written feedback allowing participants to build on areas of strength and improve on areas of weakness. Certify for Probationary Employment. If the participant successfully completes the pre-probationary period and meets the minimum qualifications for the job, the participant will be certified for probationary employment. If the supervisor is satisfied with the participant’s performance prior to the close of the 700 hours, the supervisor may certify the participant for probationary employment. On the other hand, the supervisor or the agency may decide to not certify the participant for probationary employment if the participant exhibited an inability to satisfactorily perform or failed to meet the minimum qualifications of the job. As of March 19, 2018, Minnesota certified approximately 800 individuals to participate in the program and at least 80 participants have transitioned to regular employment. Even so, there remains much room for improvement to ensure Minnesotans with a disability have their fair chance to participate in the workforce. 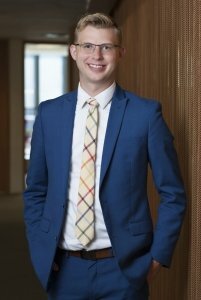 For example, a study recently released by the University of St. Thomas reveals the challenging reality that Minnesotans with a disability face — implicit bias continues to exist in the hiring process. This conclusion is also supported by a 2017 report released by the Minnesota State Demographic Center with data showing that Minnesotans with a disability are 2.6 times more likely to be unemployed than the general population. To this day, the C700 Program operates as a viable alternative for Minnesotans with a disability who have difficulty securing employment. That being said, Minnesotans with a disability have raised issues about supervisors or human resources personnel failing to abide by the requirements of the C700 Program. While not yet before the courts, the State’s failure to follow through on the requirements of the C700 Program may violate state and federal laws requiring reasonable accommodations to qualified individuals with a disability. If you are a current or former C700 Program participant and feel that you have been treated unlawfully, contact Halunen Law’s employment team today for a free consultation.